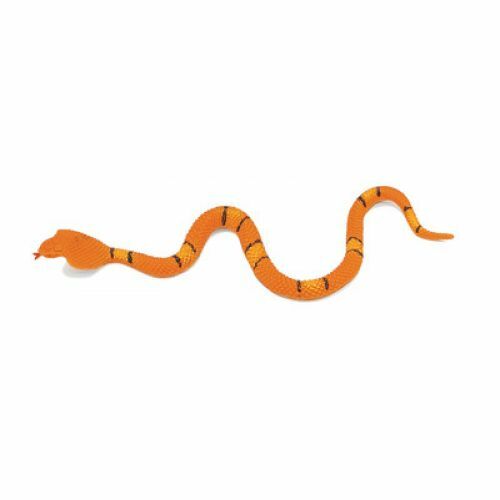 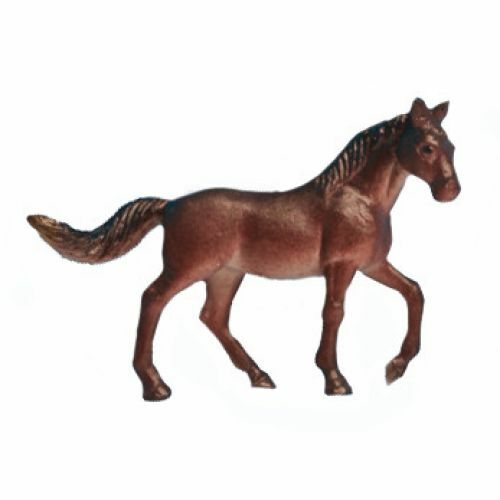 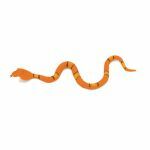 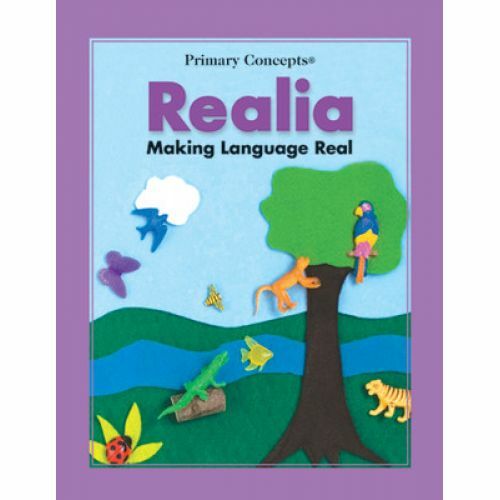 This marvelous collection of lifelike objects helps build the vocabularies and strengthen the language skills of English language learners and struggling native speakers alike. You get 200 miniatures (realia), organized into 26 primary themes, and a sturdy 26-drawer organizer with category labels. The comprehensive resource guide, Realia: Making Language Real, shows you how to set up, organize, and get the most out of your realia collection. 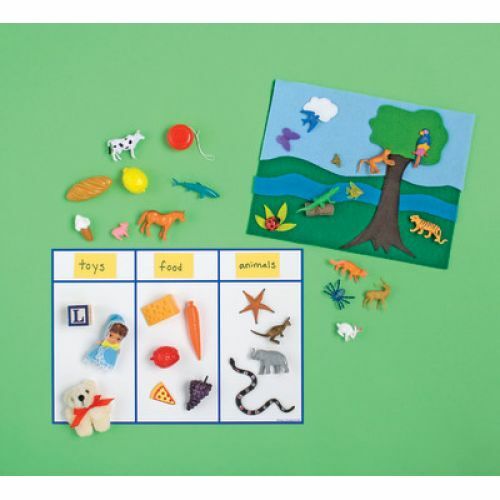 Dozens of easy-to-follow, language-rich activities help students learn to name the objects, describe them in detail, sort them into categories, follow directions, tell stories, and more. 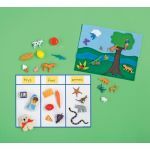 Included templates let you make your own felt story mats for even more storytelling possibilities. 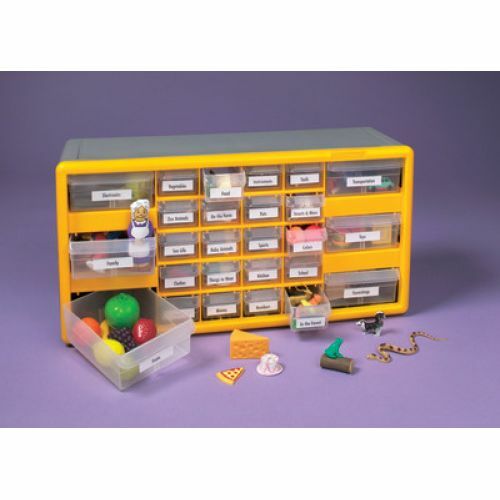 Complete center includes 200 realia objects, 26-drawer organizer with labels, 4 sorting mats for category sorting, and 72-page Realia guidebook.